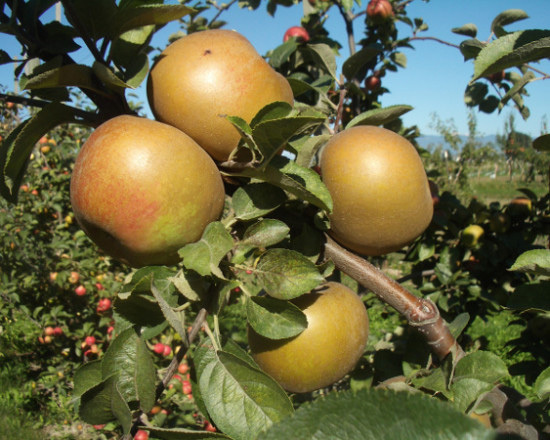 PULLMAN, Wash. – The season’s first U-pick apple sale at the Washington State University Tukey Orchard will be noon-6 p.m. Friday, Oct. 2, and 10 a.m.-4 p.m. Saturday, Oct. 3. SEATTLE – It’s not surprising that craft cider is taking root in a region of wine and craft beer enthusiasts. Washington is the second largest wine producer and has the second highest number of craft breweries in the country.